This is a really lovely detached country house which has been totally reformed and modernised, keeping some great features. This is a charming family home with plenty of room in the garden for a pool. Lovely views too and in a peaceful location on the edge of the village. Electricity, water and a telephone connected. 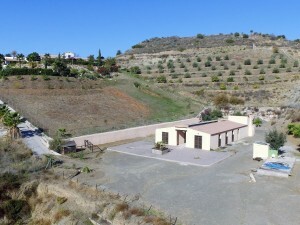 It is on a hill overlooking the village with easy access. It will needs some modernising etc but its perfectly habitable as it is. There are 4 bedrooms and 2 kitchens, plus a garage and great view. 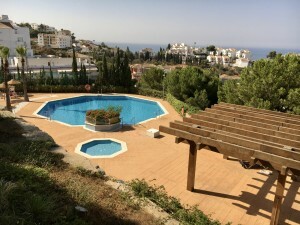 It is located in a charming village that has everything and is not far from the main town of Alcala la Real and only 30 mins to Granada.